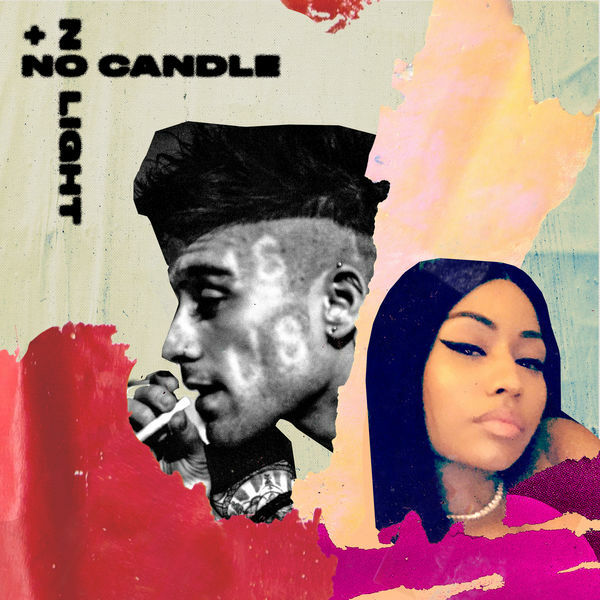 Nicki Minaj assists British singer Zayn on his new single "No Candle No Light." The melodic collaboration was first teased on Wednesday Nov. 14 with a cryptic message on Instagram. The ex-One Direction singer is currently working on his new album - the follow-up to his 2016 debut Mind Of Mine. While we await the album',s tentative release, keep busy with No Candle No Light below.